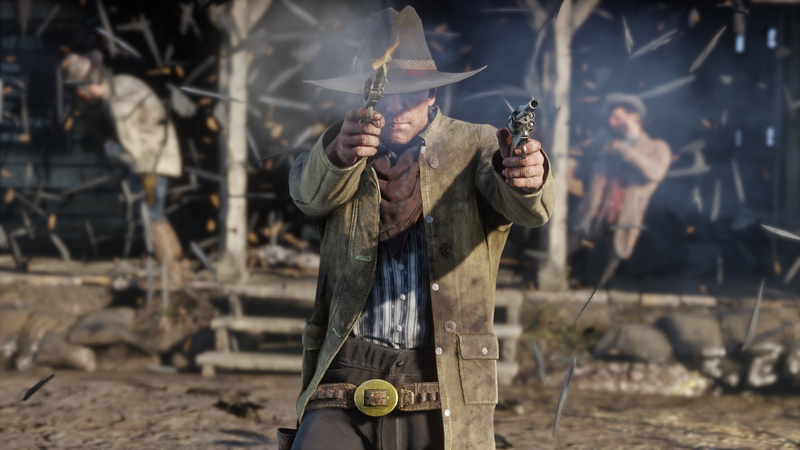 It’s here, as promised, Rockstar has officially unveiled the first official Red Dead Redemption 2 gameplay trailer. 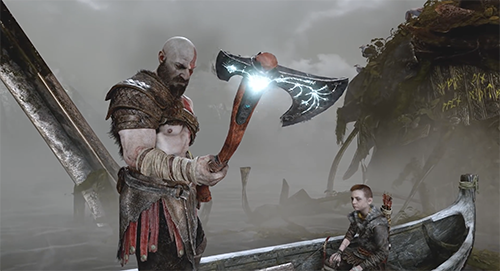 In the new Red Dead Redemption 2 gameplay trailer which runs for a crazy six minutes, we see many different environments from dry deserts to dark forests as well as towns on the verge of modern civilisation. 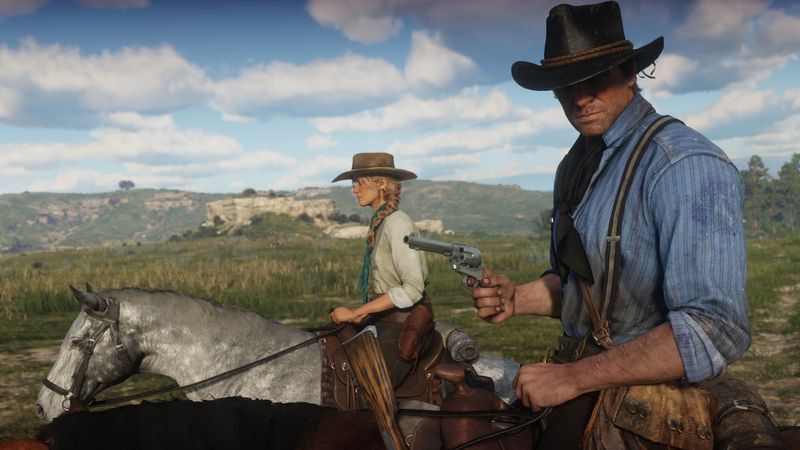 We see Arthur Morgan getting in to fights, playing poker, riding his horse and much more. 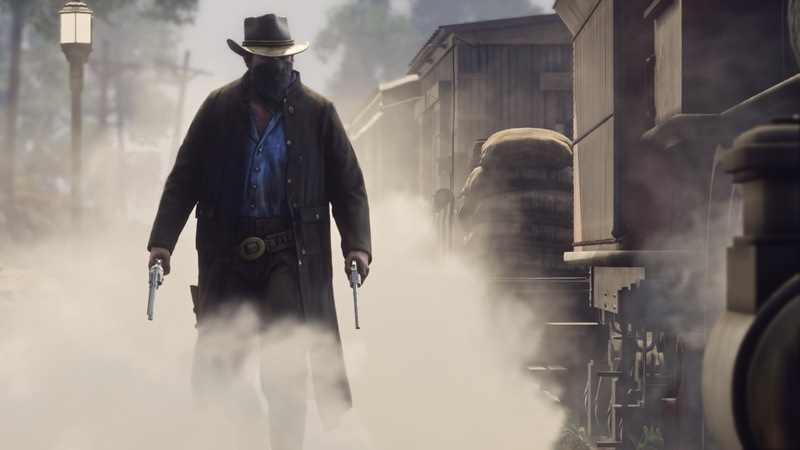 The Red Dead Redemption 2 gameplay trailer is actually a lot more than what we expected, so you should probably just check it out yourself! 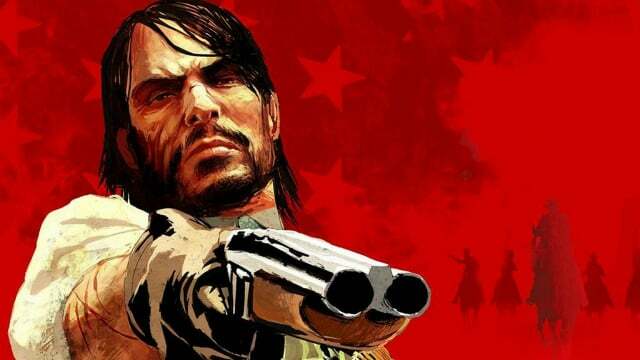 Rockstar Games has also revealed there will be more Red Dead Redemption 2 gameplay trailers coming soon, with the next video focusing on missions, activities, enemy gangs, robberies, other things to do and much more including the evolution of sharpshooting using the Dead-Eye system, so make sure to check back at Rocket Chainsaw as we’ll have all the latest news on Red Dead Redemption 2. 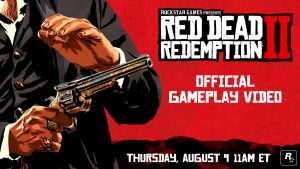 Rocket Chainsaw covered the original announcement of Red Dead Redemption 2 which occurred in the middle of the night here in Australia. 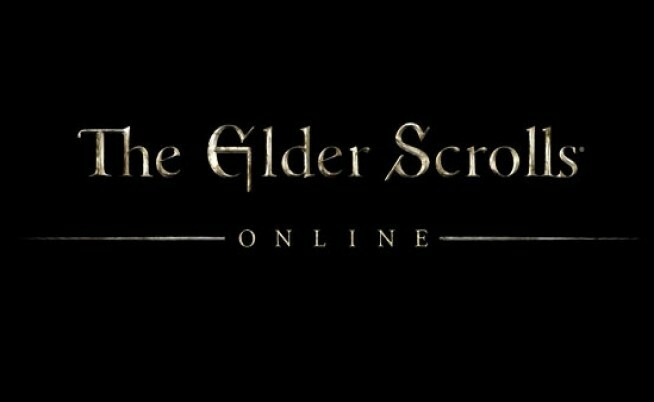 The game was originally planned to launch in Autumn 2017. 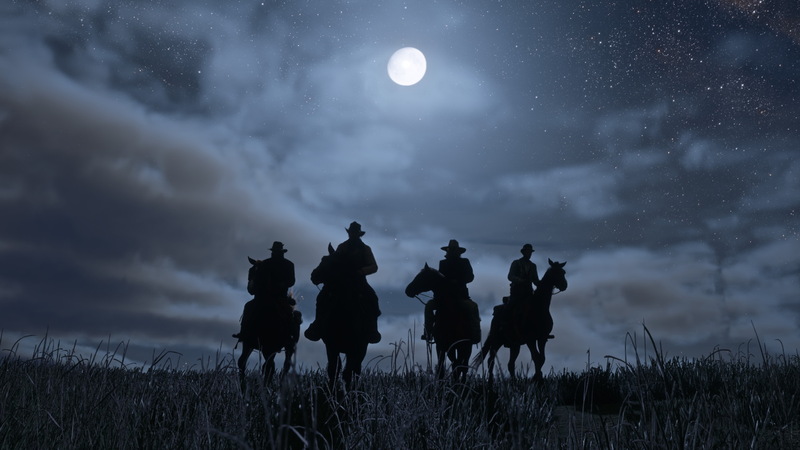 Red Dead Redemption 2 will launch on 26 October, 2018 on Xbox One and PlayStation 4 consoles. 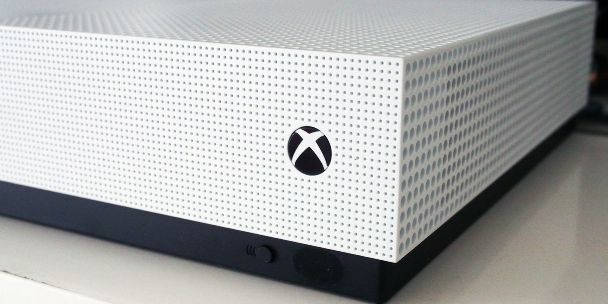 It has also been semi-leaked that the game may appear on Windows PC in 2019, unlike its predecessor. 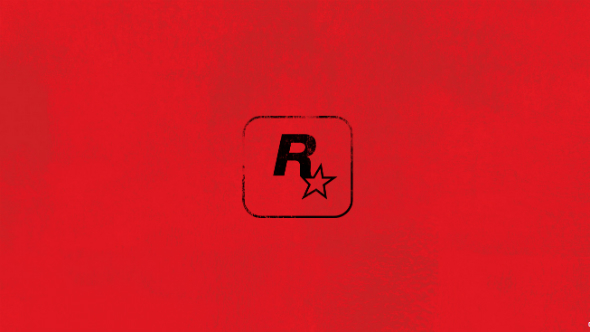 Make sure to check back at Rocket Chainsaw tomorrow morning as we’ll have our insights on the first Red Dead Redemption 2 gameplay trailer. 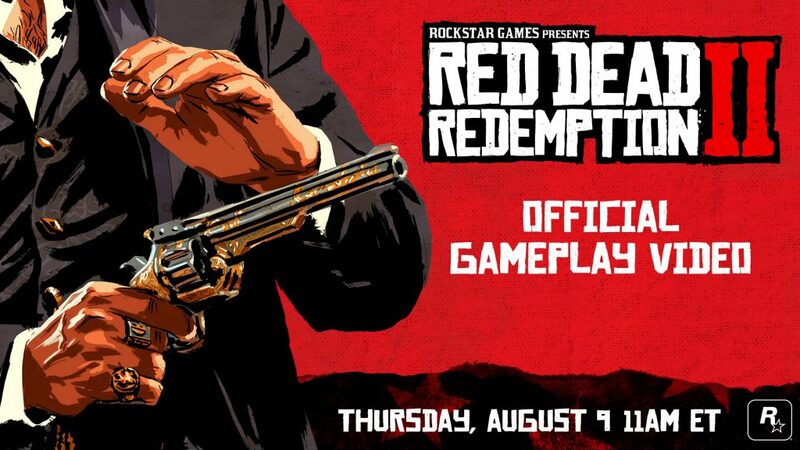 For more information, head to the official Red Dead Redemption 2 website here.